Drain pears, reserving the syrup; chop pears. 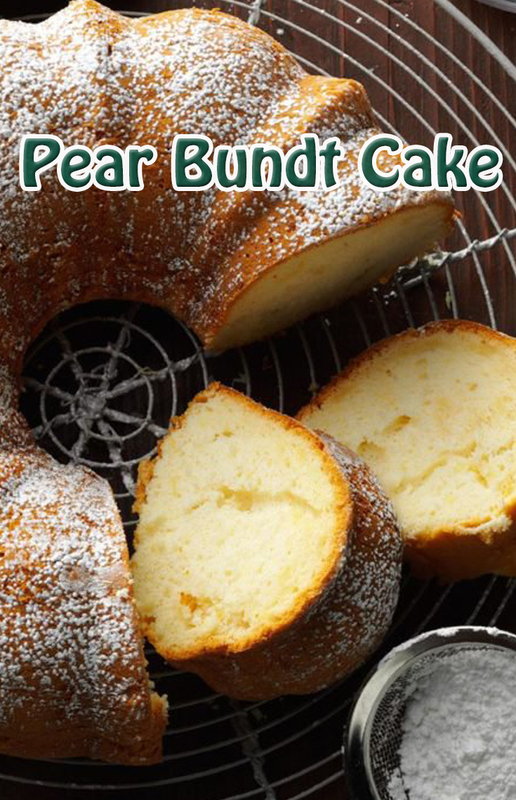 Place pears and syrup in a large bowl; add the cake mix, egg whites and egg. Beat on low speed for 30 seconds. Beat on high for 4 minutes. Coat a 10-in. fluted tube pan with cooking spray and dust with flour. Add batter. Bake at 350° for 50-55 minutes or until a toothpick inserted in the center comes out clean. Cool for 10 minutes before removing from pan to a wire rack to cool completely. Dust with confectioners' sugar.